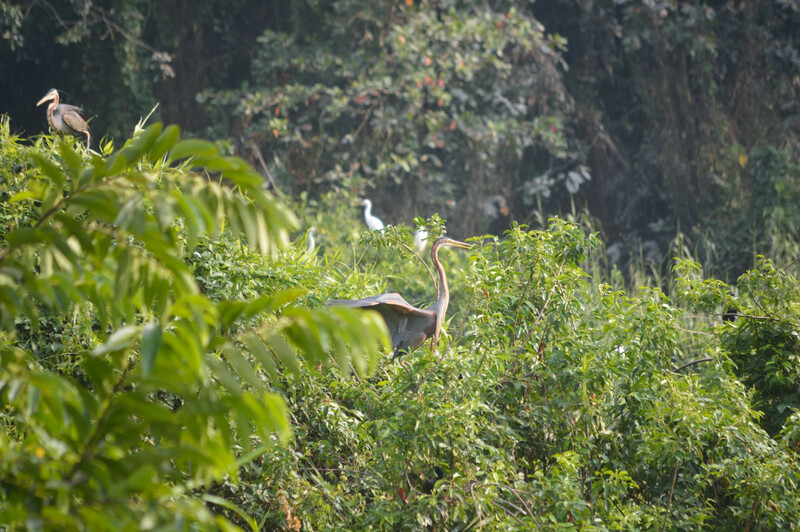 See the large set of feathered inhabitants and passing visitors at Kumarakom Bird Sanctuary, an area rich in avian life and a key stop off on many migratory paths. Set over 5.7 hectares (14 acres) of land south of a regional river, the sanctuary has plentiful woods that host an array of rare resident and migratory birds. 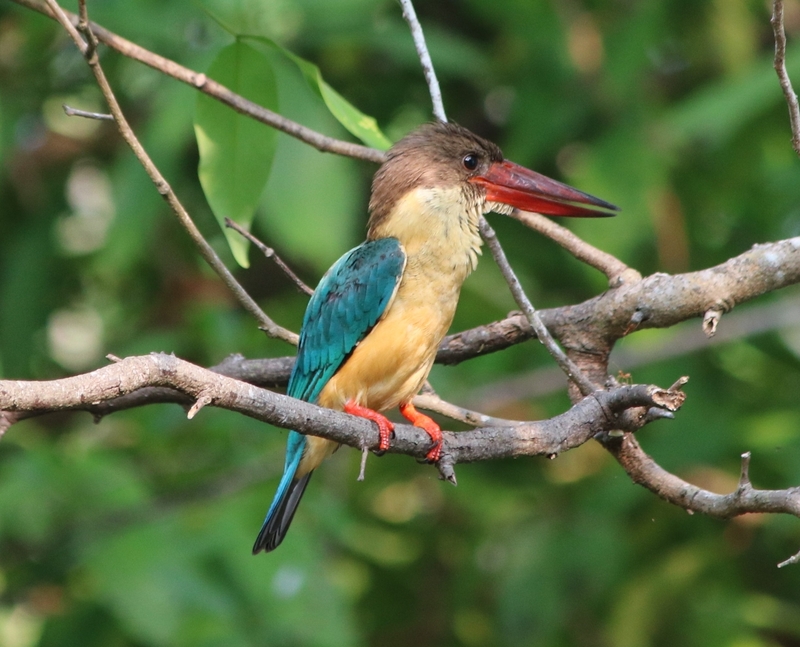 Spot resident wetland birds such as Indian darters, little cormorants, several species of egrets and herons, and migratory species such as the Siberian crane, teals, larks, and flycatchers. Before you head to Kumarakom, plan trip itinerary details with our user-friendly Kumarakom trip planner , to make sure you see all that Kumarakom has to offer, including Kumarakom Bird Sanctuary. Every day, we help thousands of travelers plan great vacations. Here are some tips on how to use your Listing Page to attract more travelers to your business - Kumarakom Bird Sanctuary. Promote your permanent link - https://www.inspirock.com/india/kumarakom/kumarakom-bird-sanctuary-a518356281 - on your website, your blog, and social media. 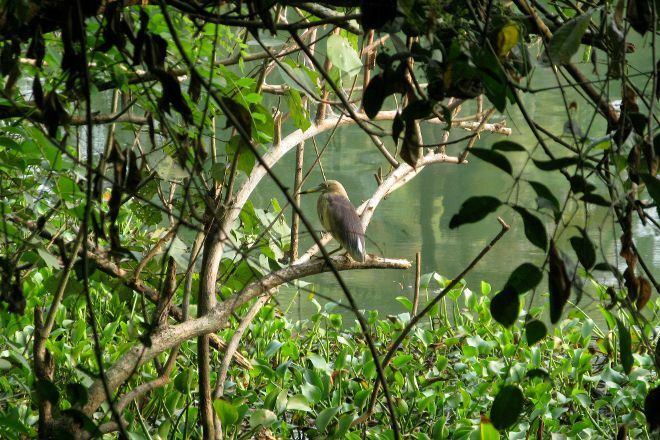 When a traveler builds a plan from this page, the itinerary automatically includes Kumarakom Bird Sanctuary. This is a great way for travelers looking for a great vacation in your city or country to also experience Kumarakom Bird Sanctuary. Promoting your link also lets your audience know that you are featured on a rapidly growing travel site. In addition, the more this page is used, the more we will promote Kumarakom Bird Sanctuary to other Inspirock users. 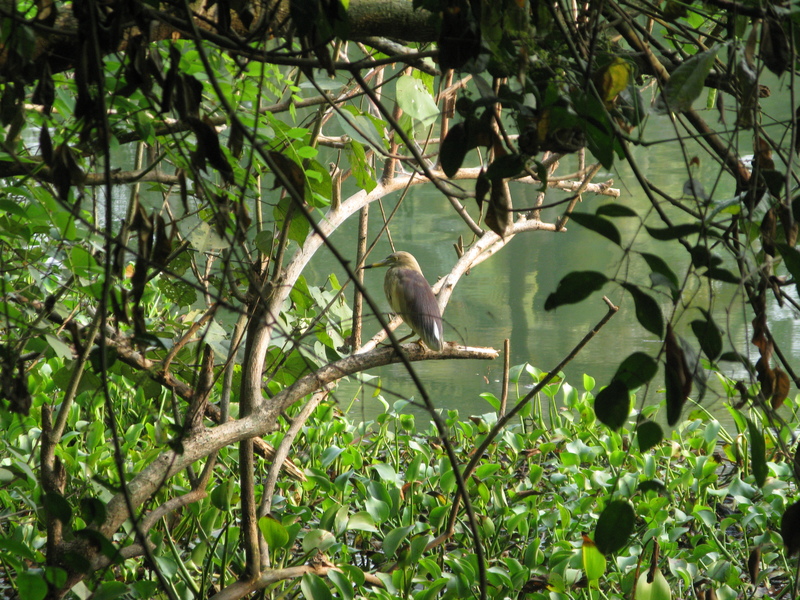 For best results, use the customized Trip Planning Widget for Kumarakom Bird Sanctuary on your website. It has all the advantages mentioned above, plus users to your site can conveniently access it directly on your site. Visitors to your site will appreciate you offering them help with planning their vacation. Setting this up takes just a few minutes - Click here for instructions.